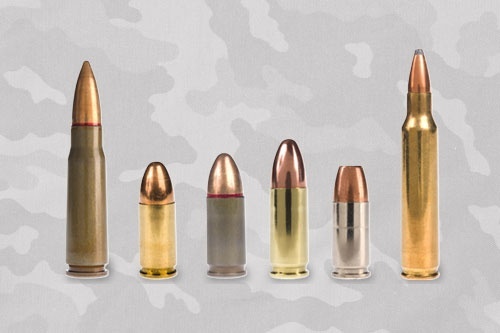 Get your hands on first-class ammunition here at Smoky Mountain Gunsmithing. 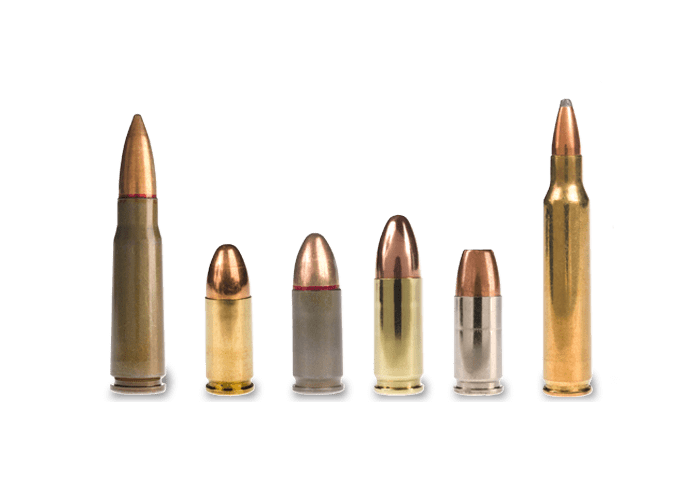 We are the trusted ammunition store of gun owners in Clyde, NC, and we are proud to carry only the most popular ammunition calibers. Our products are available by the case or by the box. Shop with us today! 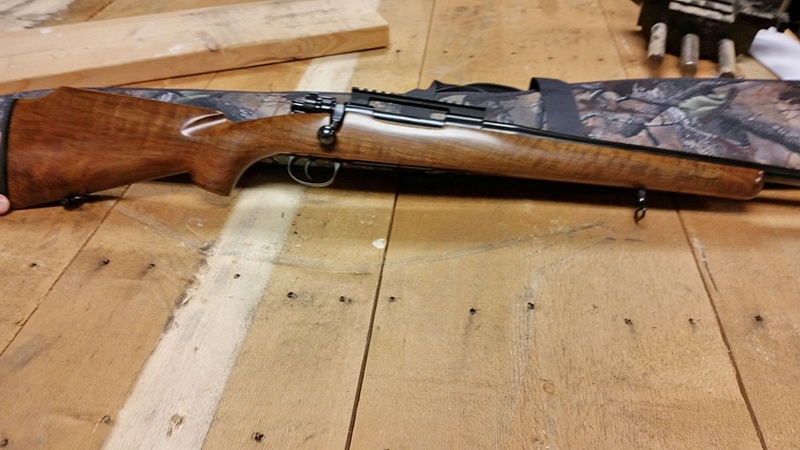 Premium-quality guns of various makes and models—this is what we offer at Smoky Mountain Gunsmithing in Clyde, NC. To keep our prices low, we do not stock guns in our shop. Instead, we special order products for our customers and arrange to have them delivered to our shop for pick-up in about two days. Note that guns you are buying and our not in our shop or you are not from N.C. must be shipped to a FFL dealer in your location. We can have most firearms within two days. Call for appointment to come in and order your firearm!! 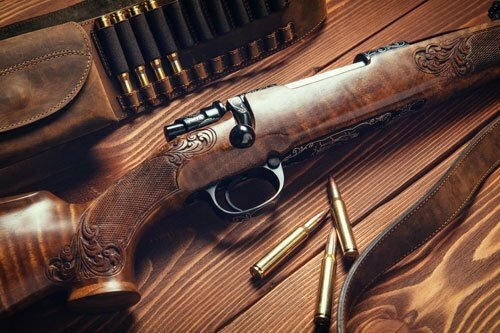 • All guns will only be shipped to a dealer who has a Federal Firearms License. • Before the product can be shipped, we must have a copy of a dealer’s federal firearms license. • If you do not know a local FFL dealer, you can find one here.